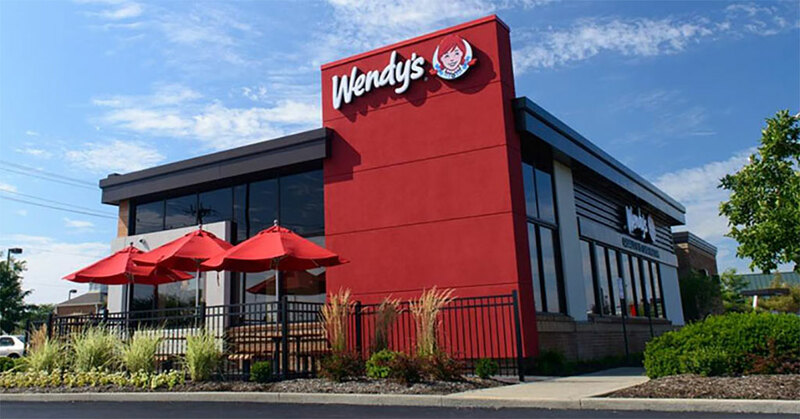 Just last May, Meritage Hospitality Group, a Michigan-based multi-unit franchisee company, was operating 177 Wendy's restaurants when it announced the acquisition of 57 more locations. Now, the organization is finishing 2017 with a bang by announcing the acquisition of another 57 Wendy's locations. The latest deal includes the purchase of two Wendy's restaurants in Virginia and three other purchase agreements to acquire 55 restaurants in the Midwest. The deal should be completed during the first quarter of 2018 and the additional 57 restaurants are expected to add more than $100 million in annual sales to the company's financial statement. "The consummation of these transactions is consistent with our stated growth plans and investment strategy of 'profitable growth' within the Wendy's franchise system," said Chief Executive Officer Robert Schermer, Jr. "Upon closing we intend to immediately integrate each of these Wendy's restaurants into our unique web-based operating and accounting platform, followed by an extensive remodeling program designed to modernize the Wendy's restaurants and enhance the overall guest experience." Meritage Hospitality Group has grown to more than 250 restaurant locations during the past year, all part of the company's plan to reach 400 units by 2021.